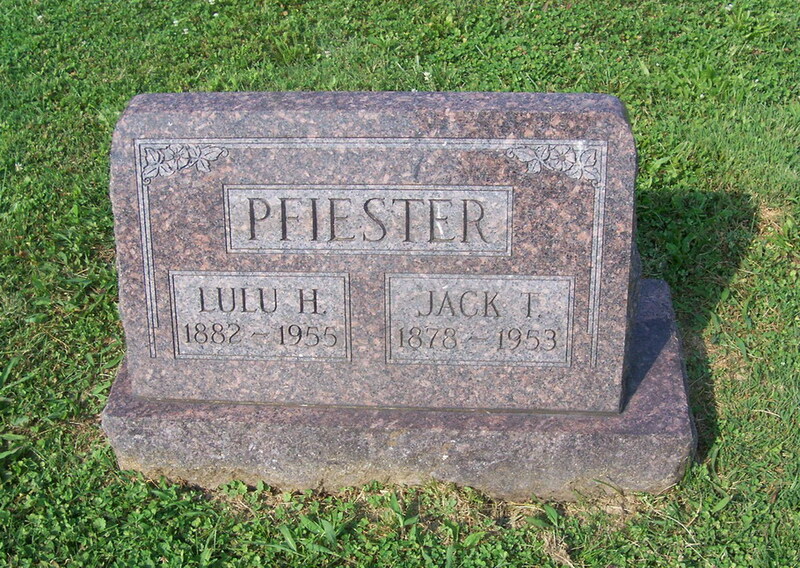 Interred Union Cemetery, Montgomery OH. Debut Date 8 Sep 1903. Pitcher 8 Years. Died from prostate cancer but must have suffered from diabetes as he had a leg amputated sometime earlier. He also suffered from moderate arteriosclerotic heart disease.